paint outside. paint smells, it's messy, and all the newspaper/plastic in the world won't stop that accidental paintbrush-drip on your floors! use sticks as drying racks. i dug out some thick logs from our firepit, which was kind of messy because every time i shifted the sticks, i got charcoal on me. 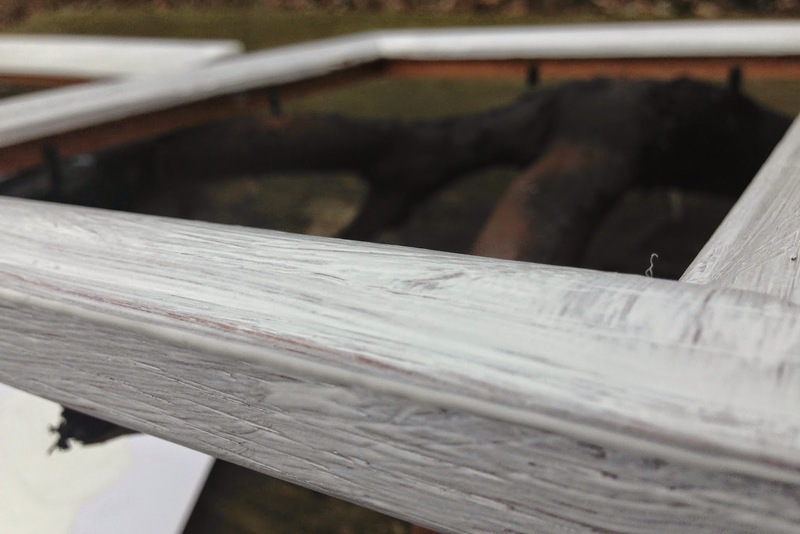 and then sometimes on the newly painted white frames. oops. 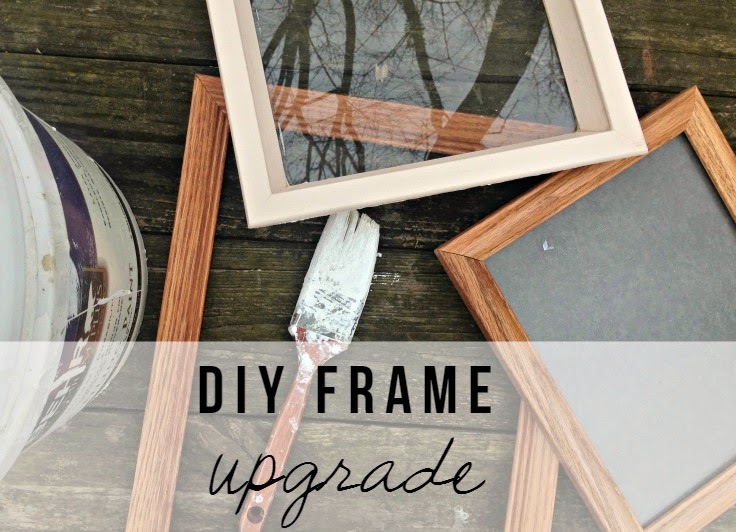 take the glass out of the frame before painting. it's way too hard to try and paint neatly, and it takes too much time to scrape the dried paint from the glass. 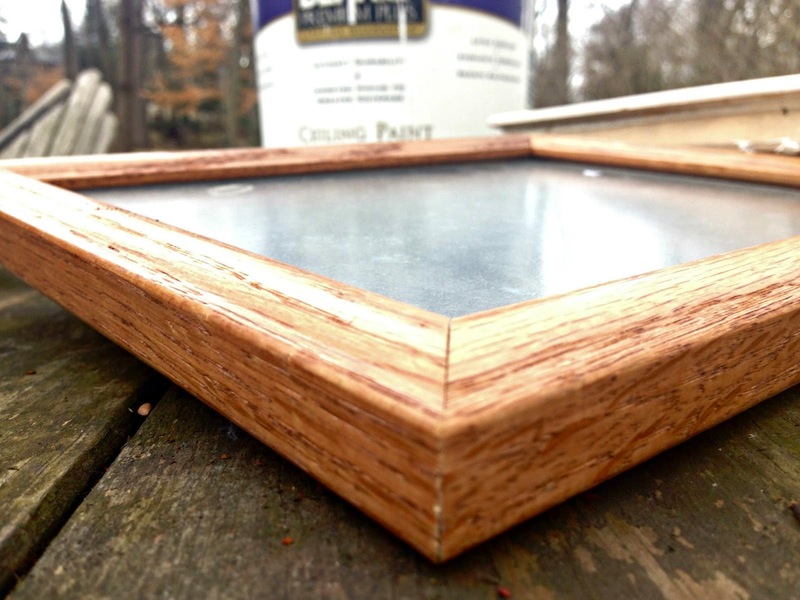 this isn't a window--you can pop the glass out before painting the frame, and it'll save so much time. 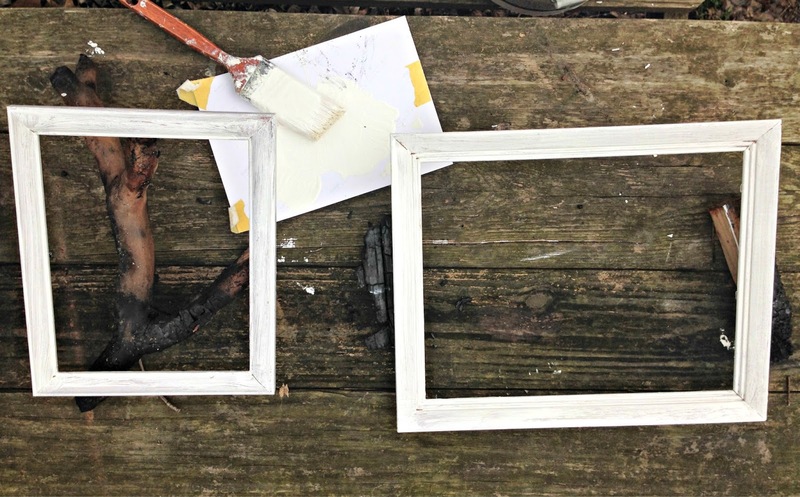 let the frames dry outside. no need to bring them in until they're dry! stay tuned for part 2: how i end up using them on our walls! what do you like to decorate with? any crafty projects you've done recently?